Learning how to pitch softball is hard, especially when so many different coaches are teaching so many different things. Pitching 101: Starting from scratch brings you the complex art of pitching Fastpitch Softball into its most simple terms using common sense and basic understanding of how the body is designed to work in athletic movements. As a parent, a coach, or a pitcher you will learn step by step from one of the best pitching coaches in the world how to train yourself to pitch like the world’s best do in competition. This is not only a “how to” video but also answers the vital question of WHY and will help you understand the differences between what so many pitching coaches teach and allow you to decide for yourself what makes the most sense. Pitching 101 is simple, concise, and will help anyone understand how to make softball pitching easy: starting from scratch! CLICK HERE FOR MORE INFO OR TO BUY! Every pitcher needs the three “foundation pitches” in order to reach the World Class level: Riseball, Dropball and Change up. 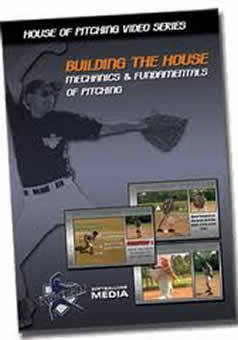 In this DVD, Bill Hillhouse explains how to achieve the proper pitching mechanics, grip of the ball, and release for rotation to make the ball explode out of the pitcher’s hand to attain sharp movement. 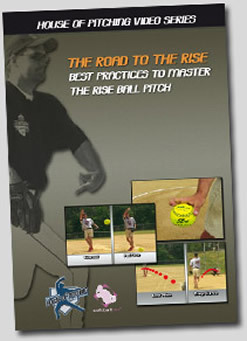 Whether you are just learning how to make the ball move or if you are ready for that next level, “The Pitches” DVD will help you get the most out of your delivery. Bill Hillhouse has spent a lifetime learning how to make the ball miss the bat and shares those techniques with you, along with troubleshooting advice to fix the common problems and mistakes along the way. Learning how to make the ball move from one of the game’s top pitchers and pitching coaches gives you a decided advantage over the competition. As we all know, little things can make big differences, both good and bad. 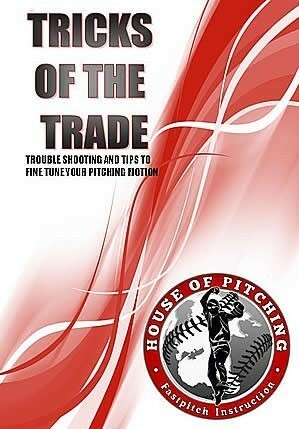 This “Tricks of the Trade” video is designed to help everyone form the most novice pitcher or coach to the front line “ace of the staff.” Here you will learn how to identify and fix the most common pitching issues and ways to work on the more complex problems too. You will also learn little hints and strategies to help pitchers prepare for games and how to get the best results by anticipating and knowing how to deal with the issues that many pitchers face. This “Tricks of the Trade” video is a collection of the practices that Bill Hillhouse uses in his pitching lessons, what he does as a pitcher on his National Championship team, and in World Championship competition. 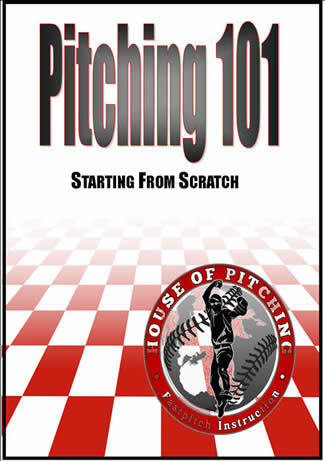 This is the first of the House of Pitching series entitled, Building the House, The Mechanics and Fundamentals of Pitching. 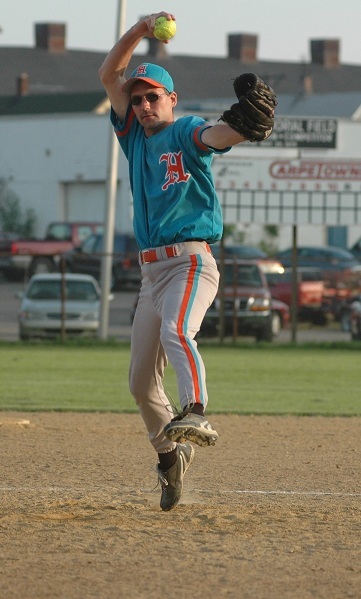 A step-by-step progression of the pitching motion from where to place your feet on the mound to falling into the fielder s position once the ball is released. 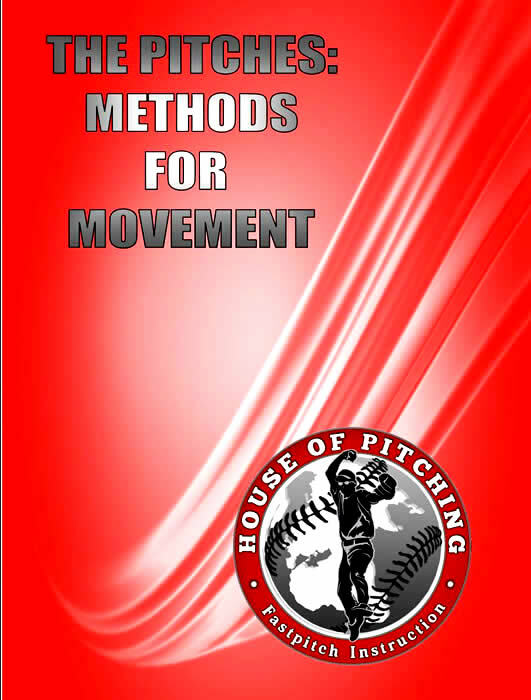 Building the House addresses the importance of leg drive, examines the different styles of pitching, explains the mandatory mechanics within each style, and provides insight into the pitching motion from a pitcher s point of view. Also included are sections covering the peel drop and troubleshooting suggestions for common mechanical problems. Bill Hillhouse will help you select the correct drills that simulate the entire pitching motion and provides several examples of such drills. Many analyzation aids are included like split screen, slow motion video at every angle, drawings, 3D animation, and keypoints to help illustrate the fundamental concepts of pitching. Beginner – Advanced Level. Beginner – Advanced Level.50 Min.